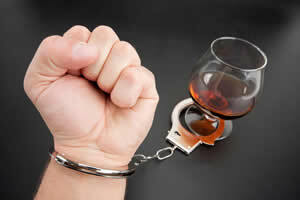 Alcoholism is an illness that needs professional help if you want to get rid of it. There are a lot of treatment facilities available but finding the one that will work for a particular individual depends on myriad factors. 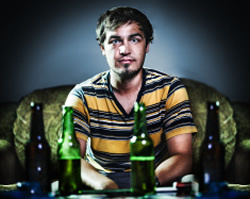 For example – A severe alcoholic who is actively participating in his treatment program has great chances of recovery instead of a person with a moderate drinking problem who is being pushed into a rehab program. 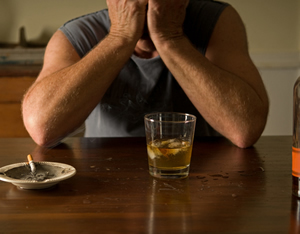 Alcoholism is a severe problem and can turn life-threatening if the right help at the right time is not taken. 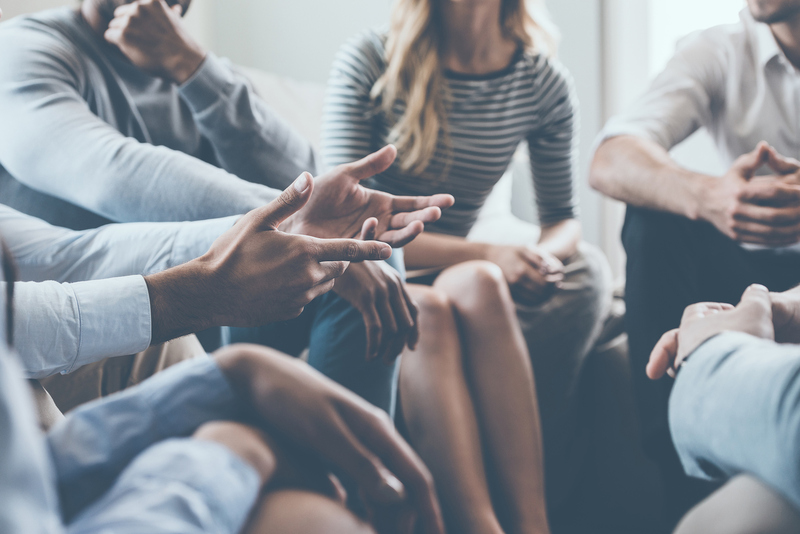 Just talking to a recovering alcoholic or attending a local meeting of Alcohol Anonymous can go a long way in helping a problem drinker find an effective treatment program. 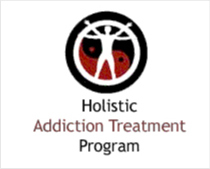 Sometimes this treatment program can come in the form of AA itself or in the form of an alcohol rehabilitation centre that is designed to handle drug detox stage of treatment as well. 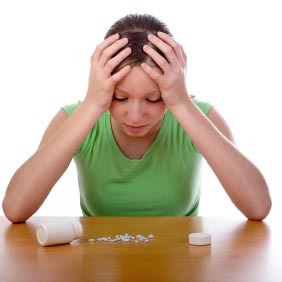 If you think that the above mentioned warning signs typically describe you or a loved one’s condition then do not worry as you have help that is experienced in the field of addiction treatment and will point you in the best possible direction of a recovery centre. If you or a loved one needs to find an alcohol rehab centre for a loved one then our rehab helpline number is always available for you. Call us today and our expert advisor will help you find the best rehab centre near your area.